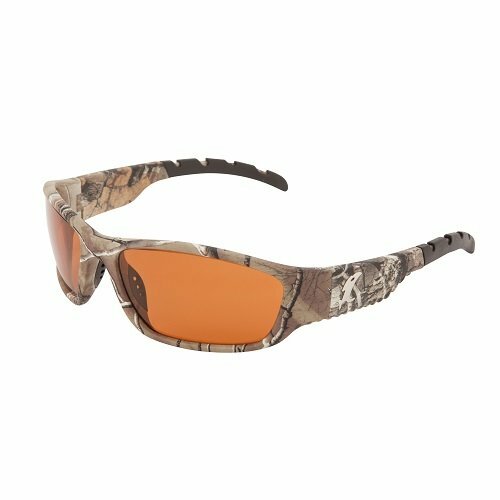 Vicious Vision Pro Series Polarized Eyewear provides a performance edge along with the best sun protection in the industry to create a game changing piece of technology that simply lets you see more than ever before. The Xperio UVTM lens delivers three times the scratch resistance of most premium eyewear while the backside AR layer eliminates all glare. The addition of a hydrophobic coating repels water, dirt, oil and smudges like no other lens on the market today. Constructed of lightweight and durable TR90 polymer, the frames are impact resistant and will hold their shape which is critical to maintaining lens clarity and sharpness. Every frame features a rubber nose piece and rubber temple guards to hold the frames on your face or hat and provide all day comfort. If you have any questions about this product by Vicious Vision, contact us by completing and submitting the form below. If you are looking for a specif part number, please include it with your message.